234 pages | 3 B/W Illus. 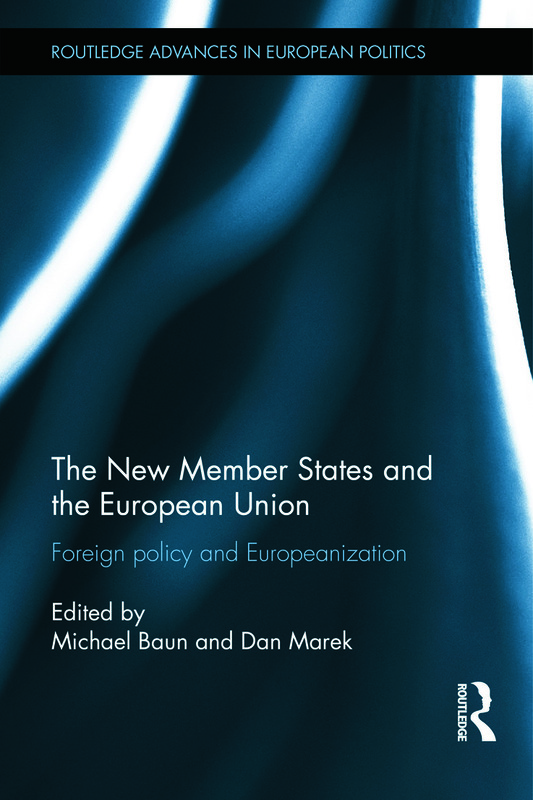 This book examines the impact of EU membership on the foreign policies of the 12 new member states that joined the EU in 2004 and 2007. Among scholars of European politics there is a general consensus that membership in the European Union changes the countries that join. Yet considerable debate remains over what exactly changes, to what extent, how or why these changes happen, and why some countries, policies, and institutions change more than others. Expert contributors examine the impact of EU integration and membership, with chapters on the 12 new EU entrants since 2004: Poland, Czech Republic, Hungary, Slovakia, Slovenia, Estonia, Latvia, Lithuania, Cyprus, Malta, Bulgaria, and Romania. Utilizing a common analytical framework, each of the country case studies examines the impact of EU membership on the foreign policies of the new member states in three key areas: foreign policy making institutions and procedures, interests and preferences, and strategies and actions. The New Member States and the European Union will be of interest to students and scholars of European Studies and European Union Politics. Michael Baun is Professor and Marguerite Langdale Pizer Chair in International Politics at Valdosta State University, USA. Dan Marek is Associate Professor of European Politics at the Department of Politics and European Studies, Palacký University, Czech Republic.